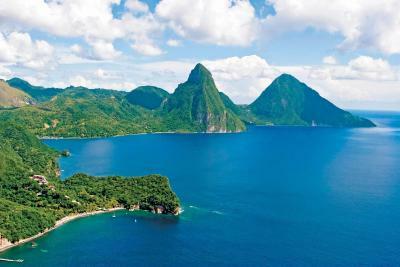 Lock in a great price for Anse Chastanet Resort – rated 9.1 by recent guests! Restaurants were great - very accommodating to gluten-free diet. Beautiful beaches and great hiking in the property. Great staff! Very good food in the upscale evening restaurants. The scenery was beautiful. The snorkeling was good right at the resort. The food was very good. The staff seemed genuinely happy and eager to help. 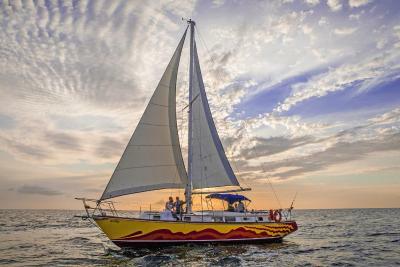 The "Jazzy Sunset Boat Cruise" was a real highlight. I would recommend anyone staying there not to miss it. Views, delicious food, fabulous staff...not a thing to complain about! The rooms were extraordinarily designed and location on the mountains near the sea in the rain forest for all practical purposes is truly exquisitely beautiful. The staff are happy to serve you and are determined to please. The food, especially at Aspara, is exceptionally well prepared and each dish uniquely seasoned. The beaches have black crystals from the nearby dormant volcano that make the sand a pretty dark shade. 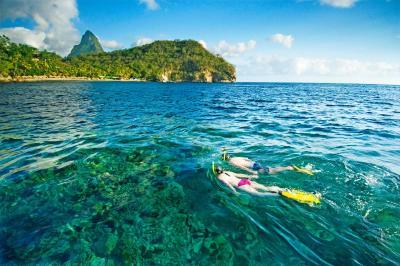 Snorkeling is easily done from the beach and so is scuba. The reef is no more than 10 yards out most places. There are many nature attractions nearby. 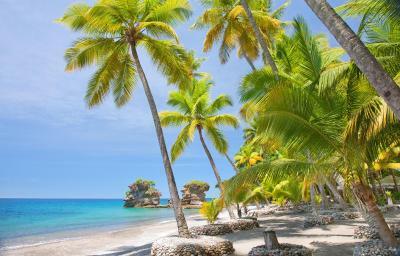 This is simply paradise! We stayed there for few days only to start our honeymoon trip and it was worth it! The staff is very friendly; food is good and this is rather quiet and peaceful area. Beautiful place,friendly staff,excellent food,I can recommenf. The most incredible attention to detail in every way...the staff was so intent upon making us feel comfortable and tailoring our stay, including private tours to hot springs and volcano. 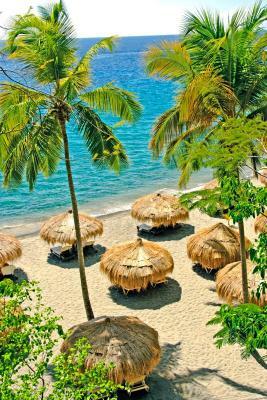 The beach and snorkeling is spectacular and the food is as well. We hope to be back same time next year. The people were lovely and could not do enough. The location and the surrounding was stunning. The hotel and it's restaurants were lovely. Great facilities all round in the room. The shower was fabulous. 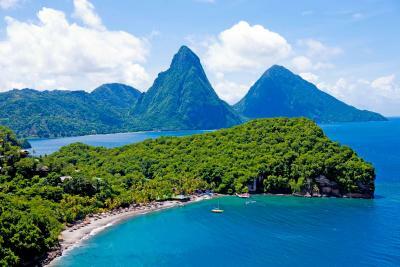 Anse Chastanet Resort This rating is a reflection of how the property compares to the industry standard when it comes to price, facilities and services available. It's based on a self-evaluation by the property. Use this rating to help choose your stay! All rooms feature clay tile or tropical hardwood floors, a ceiling fan and louver windows. Each has a spacious bathroom and a balcony or patio. 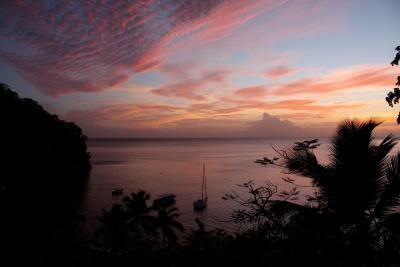 Some offer views of the sea, others of the mountains and gardens. 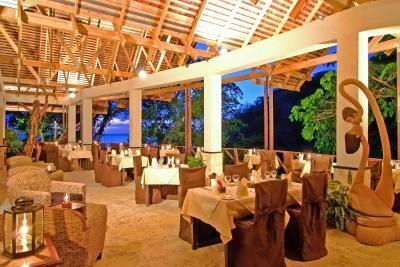 You can enjoy typical Caribbean or international food at Anse Chastanet Resort’s Terehouse Restaurant. 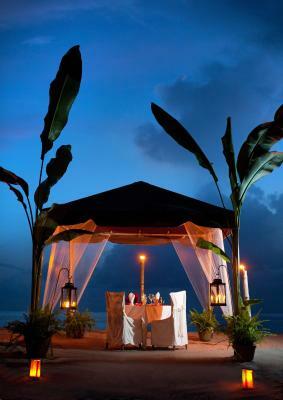 There is a also a vegetarian restaurant, which serves dishes made with organic products from the resort’s plantation. The staff can give you information on sights and outdoor activities in the surrounding area. 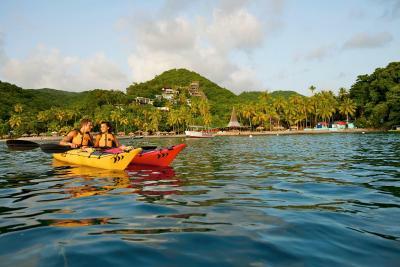 The resort also has a fitness center and spa, and water sports facilities are available on site. 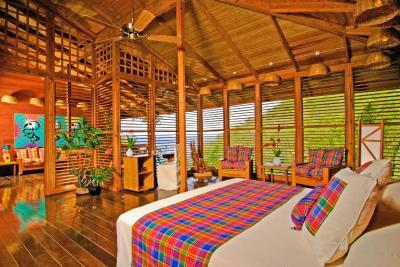 When would you like to stay at Anse Chastanet Resort? 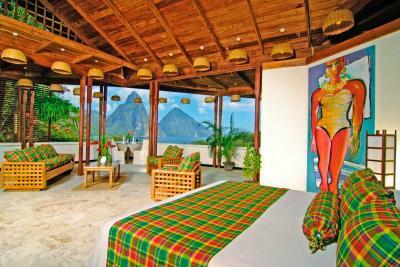 These spacious rooms offer wonderful views of the Piton mountains and the Caribben Sea. They feature clay floor tiles or tropical hardwood floors, wooden jalousie louver windows and ceiling fans. 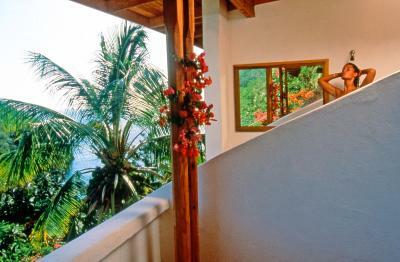 These spacious rooms can be facing the hill or the beach, offering garden or partial sea views. These spacious rooms have large balconies or patios overlooking the garden. They feature an extra large double bed and a bathroom with 2 sinks and a shower. 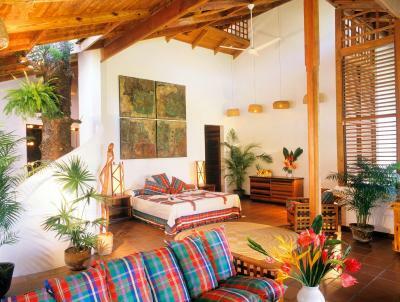 Each is decorated in a rustic style and has clay tiles, jalousie windows and ceiling fans. 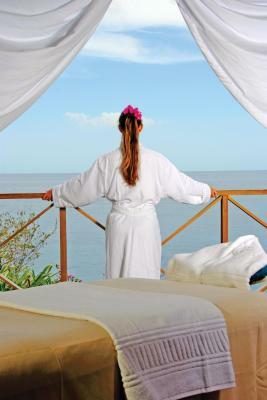 These spacious rooms have large balconies or patios with views of the Caribbean Sea. 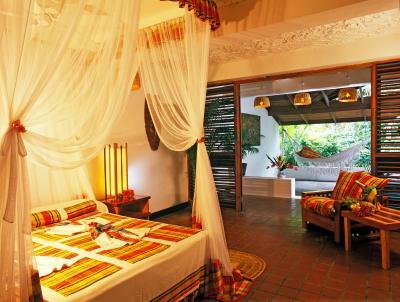 They feature an extra large double bed, wooden jalousie windows and ceiling fans. Some have an open-plan layout, and others have a separate living room. 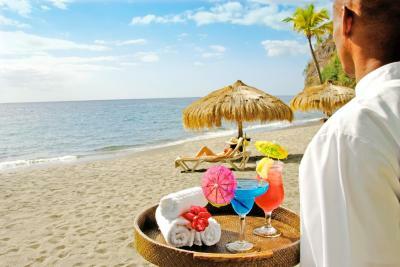 House Rules Anse Chastanet Resort takes special requests – add in the next step! 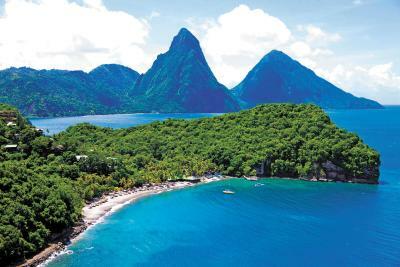 Anse Chastanet Resort accepts these cards and reserves the right to temporarily hold an amount prior to arrival. 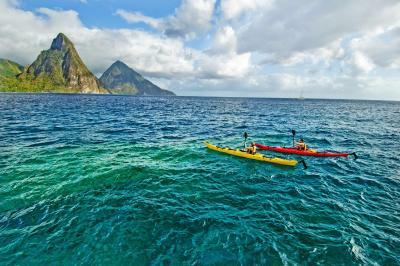 Maybe the fact that it is rather secluded so can be a mission to get for an excursion? This isn't applicable for us as we stayed only 3 nights. Great atmosphere, very friendly staff, food much improved over a few years ago. Staff was outstanding. Cheerful and helpful. The resort exceeded our expectations. Our rooms were wonderful, open on 3 sides to the outside, they felt as if you were suspended in the trees, with amazing views, birds and flowers. 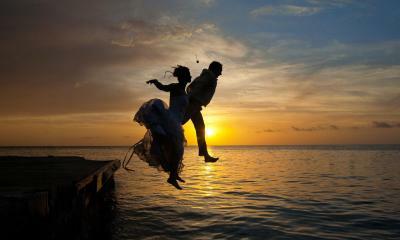 Fantastic at all times. 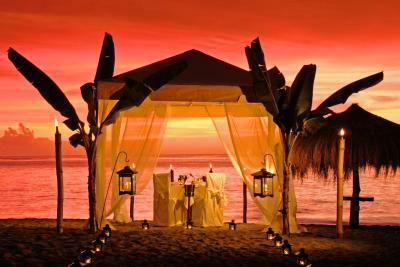 The restaurants were great, the staff so friendly, attentive and helpful consistently. We were celebrating a special birthday, and they made the day really nice, starting with complimentary mimosas at breakfast, and ending with a beautiful cake at dinner!!! 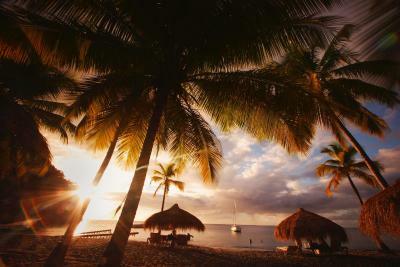 The beach is lovely, the coral reef and snorkeling the best we have experienced. 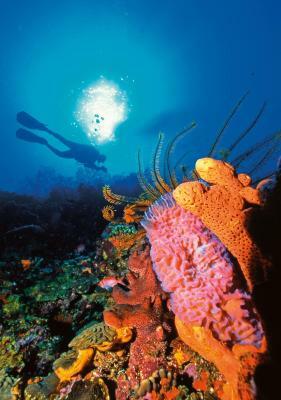 The reef is very healthy, and the beautiful tropical fish abundant. We spent most of the day snorkeling, it was mesmerizing. 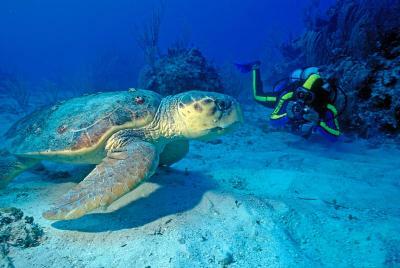 One of our party went on several scuba dives from the resort and said they were very well organized and professional. We will definitely return, it was one of the best weeks ever!!! Standard room was a disappointment, very small and needs updating. Loved everything but needs air conditioning! At night the sound of the bugs etc was really loud I was not prepared for it. Would have liked more variety of food somewhere maybe you could get basic but good food with a caribean twist. it was also quite expensive . The road up to the hotel was horrendous it's a government road so not sure what the hotel can do but it's worth noting. Restaurants are a bit pricy but food is really delicious! Lighting everywhere is a terrible yellow. We both got stomach flu during this trip and were on an "all inclusive" meal plan, meaning - we only ate at the resort....... Drinks should be included in AI programs. 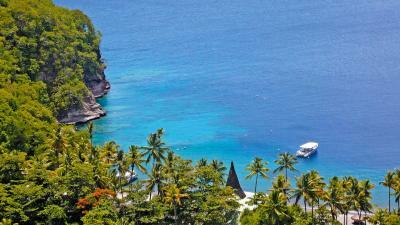 Rooms were "OK", not spectacular for price point and for seclusion of this resort.